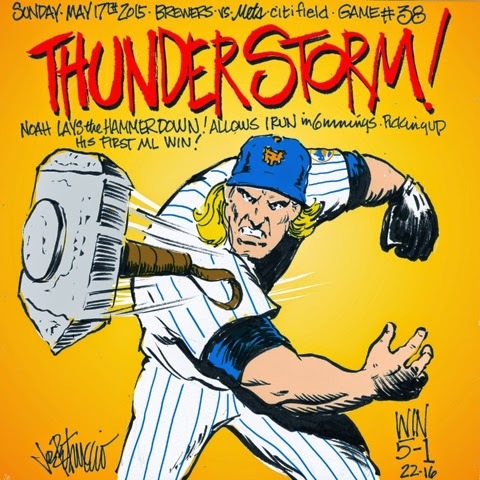 My Mets Journal: Time for some Thunder!!!! This one's especially awesome. Can't wait to see what you do for his last outing.